If you are looking to purchase a car in the near future, we suggest you check out Consumer Reports’ 10 Most Reliable - protect your investment! Most of us understand that purchasing a car is an investment – something we hope is dependable and lasts long-term. 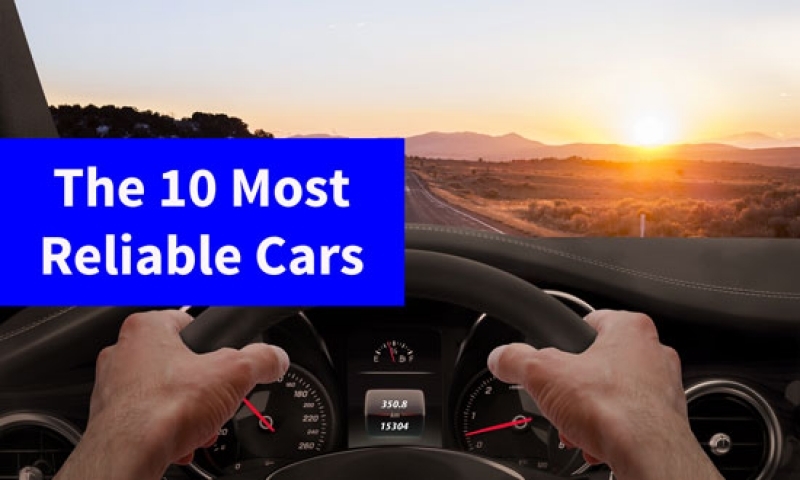 Unfortunately, not all cars are created equal, which is why we felt is essential to provide you with Consumer Reports’ list of the 10 most reliable cars. Our survey takes a deep dive into the numerous things that can go wrong with a vehicle. We study 17 trouble areas, from nuisances—such as squeaky brakes and broken interior trim—to major bummers, like out-of-warranty transmission repairs or trouble with four-wheel-drive systems. We weight the severity of each type of problem to create a Predicted Reliability Score for each vehicle. That score is then combined with data collected from our track testing, as well as our owner-satisfaction survey results and safety data, to calculate each test vehicle's Overall Score. As you can see, they did the research! We hope that the next time you are purchasing a car you reflect on this interesting list of potentials. If you would like more detail regarding why each of the 10 cars above was selected be sure to check out their review here. >> What Counts as Distracted Driving?